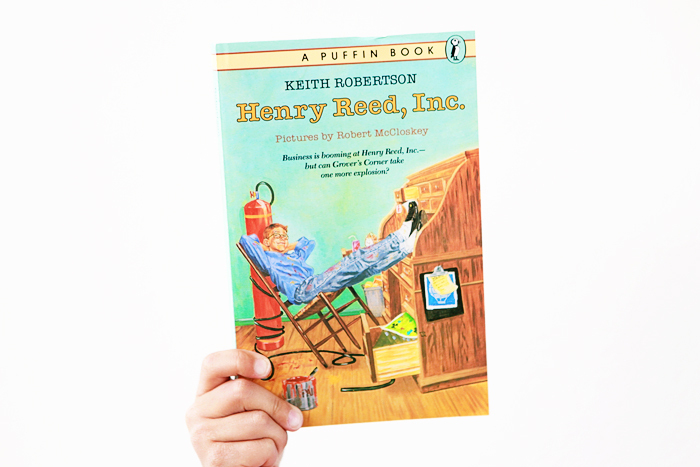 For this week's #classicchapterbooks, we bring you Henry Reed, Inc., written by Keith Robertson and illustrated by Robert McCloskey. We are privy to Henry's journal which details the events of one industrious summer—when he decides to set up a research firm and other interesting commercial ventures with his crony Midge. Visit @the.book.report to see what she's sharing today.